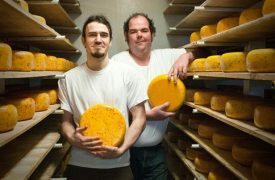 Overlooking the Rustico Bay, Prince Edward Island’s only artisanal cheese farm, Glasgow Glen Farm, produces premium quality Cheeseladys Gouda. 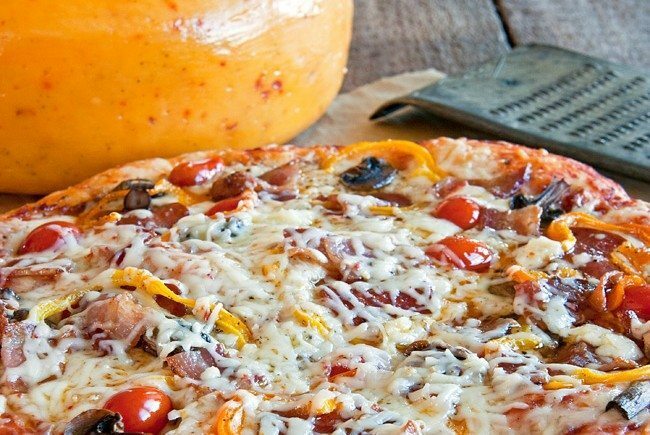 Taste first-hand the difference quality Island milk makes. 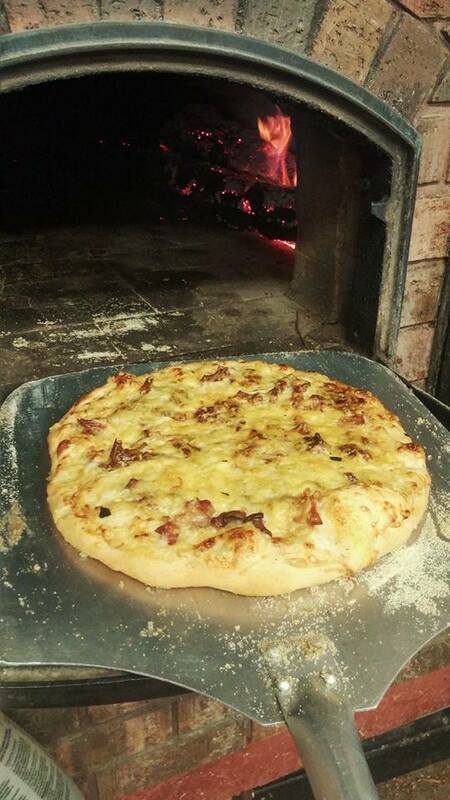 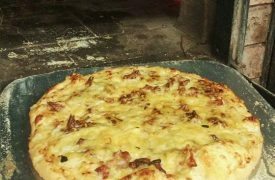 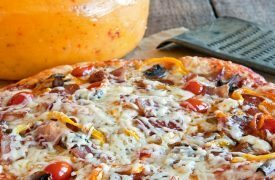 Don’t forget to grab a loaf of bread or pizza with your cheese, baked fresh from our wood fired oven! 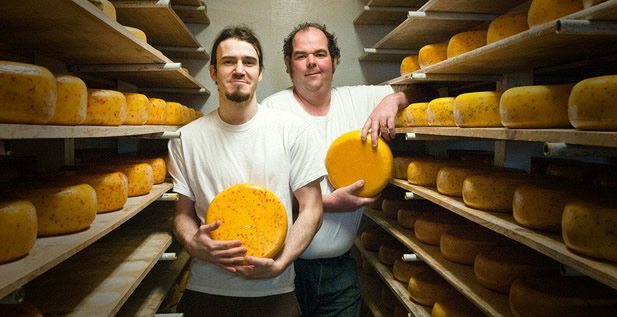 Watch the cheese being made as well as sample some of our 13 flavours of PEI Gouda.